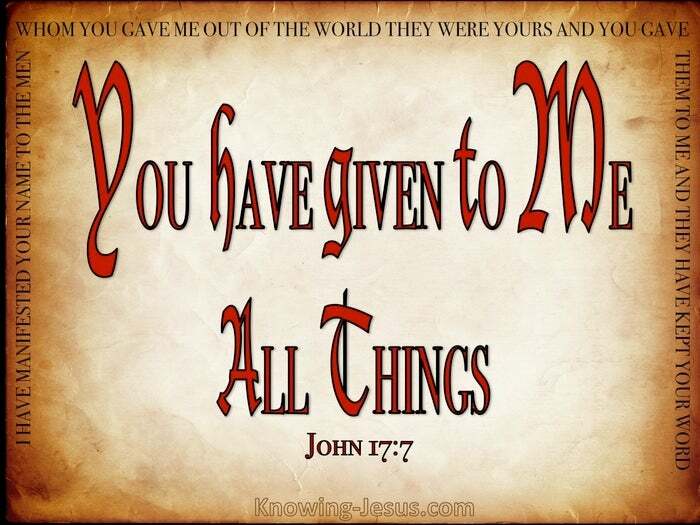 What Does John 17:7 Mean? The Lord Jesus is the express image of the invisible God and during His earthly ministry had been revealing the “I AM' of the Old Testament as the Good Shepherd; the Door of the sheepfold; the Light of the world; the Bread of life; the living Water; the Resurrection and the Way - the Truth and the Life - abundant life : eternal life - for in Him was life and His life is the light of all mankind. Jesus had glorified the Father in the Person of the Son. He had manifested God's holy Name to His little band of faithful followers and finished the work the Father had given Him to do. Gently and patiently He had fully declared the beautiful attributes and gracious character of Almighty God, in the face of Jesus Christ - the incarnate Son of the Father - the Word made flesh, Who was full of grace and truth. The Father had given this little band of men: (who were chosen before the foundation of the world), to the Lord Jesus as a gift, through the purchase of His own precious blood. 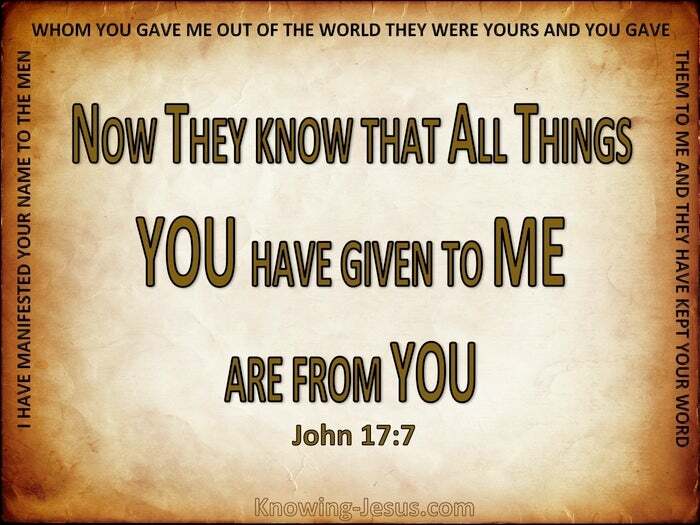 And despite their many faults and failings both past and future, the Lord Jesus was able to say : they have kept Your word, and have come to know that everything You have given Me is from You. The Lord Jesus is the unique and perfect representation of our heavenly Father and in these closing moments before His sacrifice death on the cross and His glorious resurrection three days later, they had come to an understanding that Jesus Christ was the express image of the living God - for He only did those things that He heard from the Father ; for I and the Father are ONE. 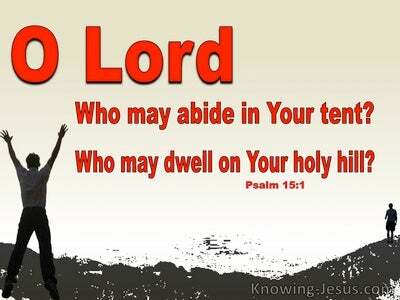 The Lord our God is ONE. It took over three years of teaching and training.. but finally His disciples were able to come to an understanding of Christ's words, that: I can do nothing on My own initiative. 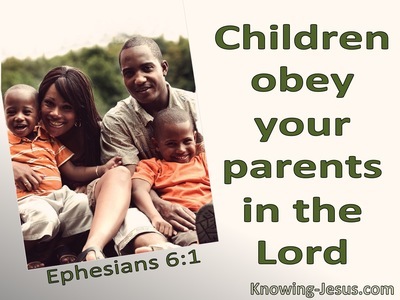 Christ lived His life in total dependance upon the Father - fulfilling the will and purpose of the Father throughout His life. Although He was fully God.. the Lord Jesus Christ lived His life as fully man - He lived as God inteneded man to live - in total dependence upon his Creator God, and so He was able to say with authority: as I hear, I judge; and My judgment is just, because I do not seek My own will, but the will of Him Who sent Me. 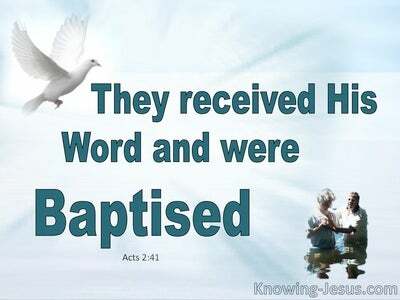 It took over three years of patient instruction in the wonderful works of God.. but finally the Lord Jesus was able to testify to the Father: Now they know and understand that all the things You have given to Me are from You. The Lord Jesus is indeed the express image of the invisible God and to Him is ascribed all the greatness and the power and the glory and the victory and the majesty, for everything that is in the heavens and the earth is His; Yours is the dominion, O LORD our God, and You have exaulted Christ Jesus our Lord as Head over all. Heavenly Father, thank You for this wonderful prayer of the Lord Jesus, which helps me to understand the glorious truth of Your written Word and the amazing grace of the Word made flesh. 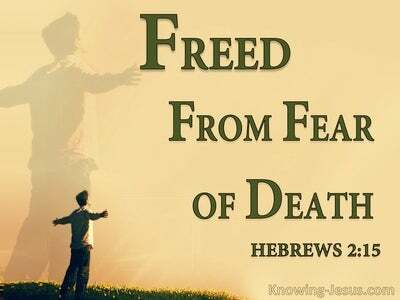 Thank You for Jesus, Who dwelt amongst us to show us Your glory and to give us a free gift of sins forgiven and life everlasting. Thank You that the Lord our God is ONE God and that our Saviour Jesus Christ is One with the Father, for ever and ever, amen. To You be all praise and glory, in Jesus holy name we pray, AMEN.